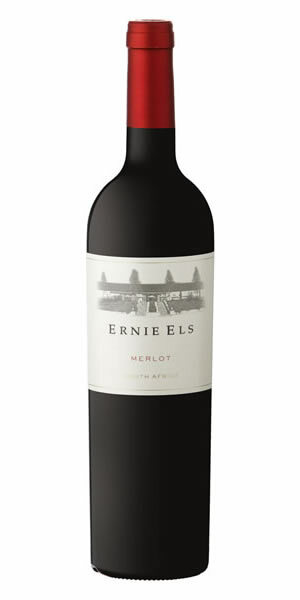 The 2016 Ernie Els Merlot is medium in body and textbook in character. Classically built, it offers a mélange of stewed fruit, chocolate and spice from the nose through to the exotic palate. Notes of dry earth and hints of mint offer complexity, while classy oak notes intertwine with masses of ripe, succulent fruit. A fresh acidity nicely balances the ripe berries and savoury stance, while gutsy tannins offer some good tension and depth. The finish is powerfully textured and dry, offering a platform for 5-8 years cellaring. string(366) "The variety which made Château Pétrus in Pomerol famous, however it can undoubtedly be considered an international variety which is almost as ubiquitous as Cabernet Sauvignon. Merlot is a generous, plush and fruit forward variety which often acts as the foil in Cabernet led blends. As a single varietal it offers red stone fruit flavours and often a velvety core."